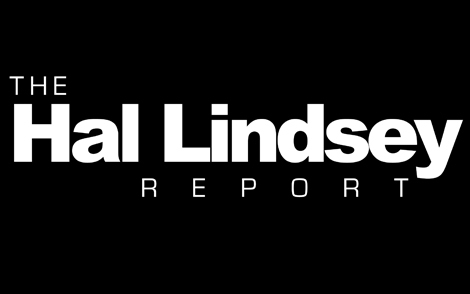 This episode of The Hal Lindsey Report, available as a HD quality MP4 Download, aired Friday, February 1st 2019. Some devices may require you to convert this file. Downloads are non refundable.